During the first quarter of 2018, Netflix gained a total of 7.41 million subscribers. This was one million more than what Wall Street analysts expected. Netflix also began to release more international projects which gained attention from many American viewers as well. Netflix released the show “Narcos” a few years ago. Not only did it gain attention from Americans, Colombians watched it as well. Ironically, Colombians thought that “Narcos” was comical with the “irritable” fake Colombian accents the actors were attempting. With a spike in the number of shows from other countries and an increase in popularity, Netflix validated that the success of “Narcos” was not a fluke. Shows that Netflix aired were “Elite” (Spanish), “1983″ (Polish), “Meteor Garden” (Chinese), “Sacred Games” (Indian), and “The Protector” (Turkish). Each show includes English subtitles and English audio description. This past year, Netflix has changed how they release their Oscar hopeful films. In order to appease potential Oscar voters, titles such as “Roma,” “Bird Box,” and “The Ballad of Buster Scruggs” spent one to three weeks on the big screen before they debuted on the service. Typically, movies begin streaming the same day they appear in theaters. This new strategy appeared to pay off since Netflix grabbed its first best picture Oscar nomination with Roma. 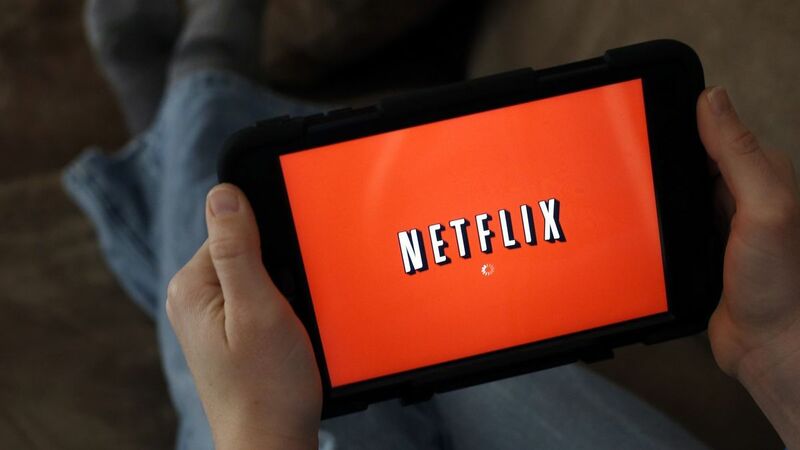 Other streaming sites were hoping for a decline in Netflix popularity last year, but Netflix rose to the occasion and slammed their competition. It remains to be seen if Netflix will in fact thrive again this year, or start a slow decline.